Today’s guest blogger is artist, author, and collector Jim Linderman, who treats his Dim Bulb Dull Tool blog like an art form. His new book, Old Time Religion, based on his blog of the same name, is available now. You can find him on Show & Tell, too. 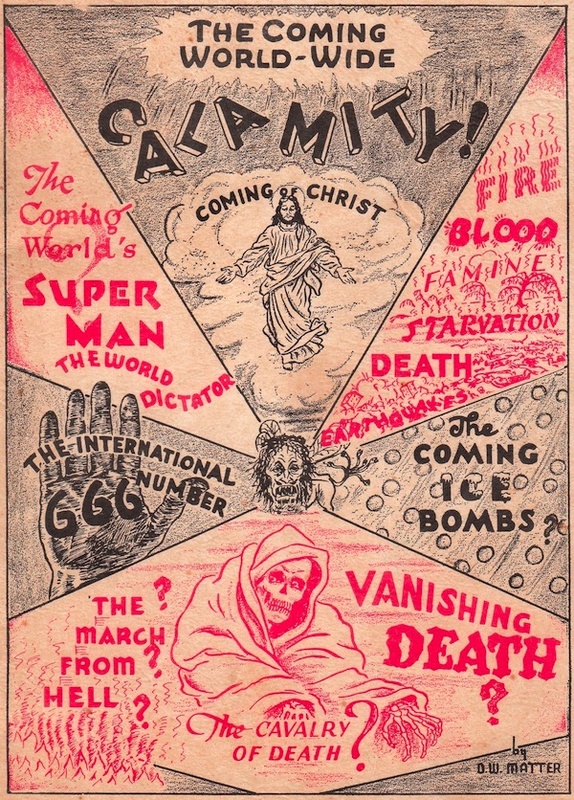 I suppose second only to manufacturer-produced cooking pamphlets, one of the least collectible forms of ephemera is the religious tract or book. Since many were free to begin with, they were both printed and tossed with abandon. One evangelist, the now-forgotten A.A. Allen, was printing 55 million pieces of “literature” a year when he passed away of alcohol-induced liver failure. That is one big pile of salvation. With Christian fundamentalism growing, will the popularity of these little diatribes return? The most familiar today are the “Chick” tracts. Known to all, if not by name, the moral cartoon booklets produced by Jack T. Chick have now gone the way of all books and are available on the web. 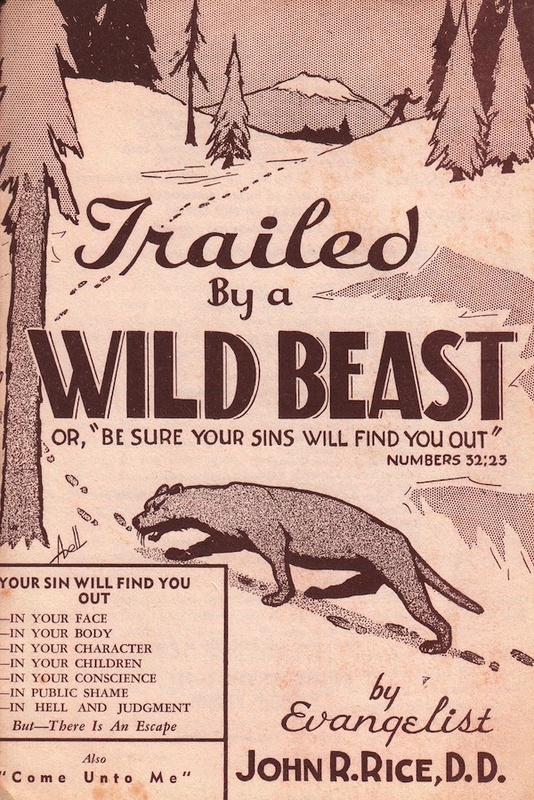 That’s right—interactive Chick tracts online. They even have page-turning software so you can pretend you have a little book in your hands. So far, they haven’t found a way to slide the digital version under your windshield, but they will. 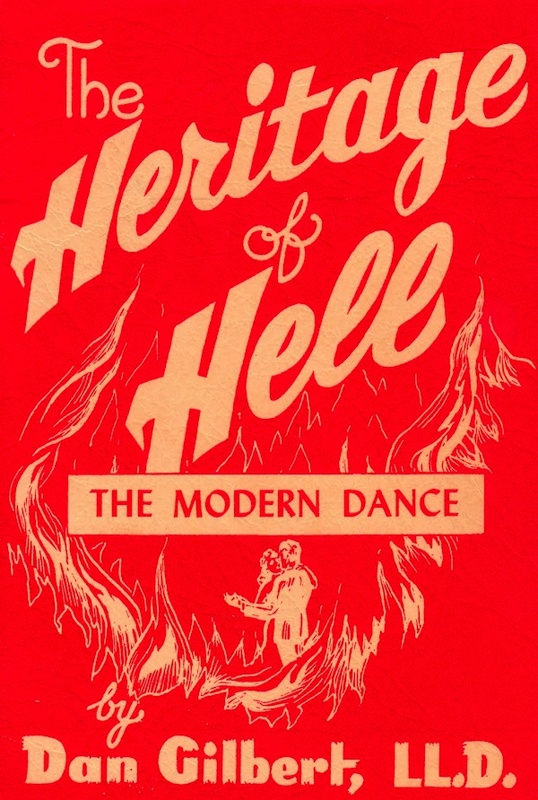 They go out of print just like real books, but with hundreds to draw on, they are often updated with the same moral lesson, but with “hipper” sinners. 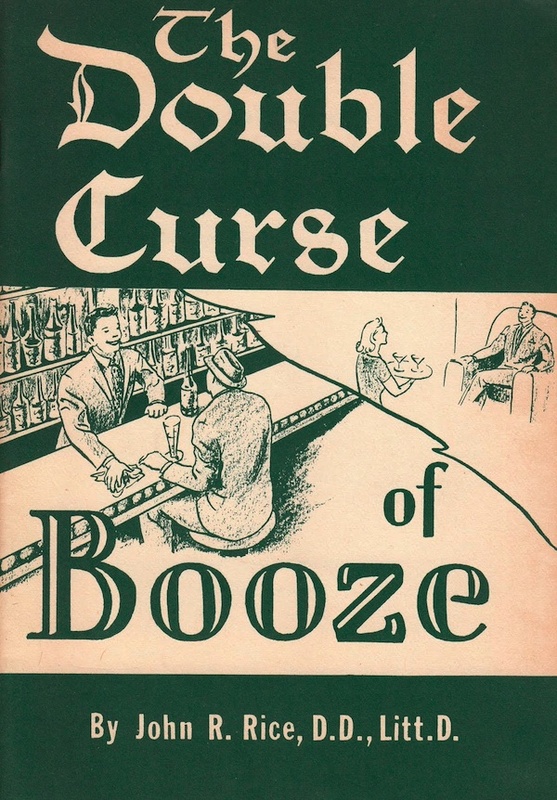 I collect the most graphic and curious examples for my blog “old-time-religion” but also simply because no one else does. Now my sacrilege may not be everyone’s taste, but one could collect them without irony as well. In fact, many have without knowing it! Millions are slipped into Bibles and saved in scrapbooks, and there is often a box of them at the end of the used bookstore shelves. Most were as much appeals for money as they were attempts to save a soul. Some even came with an address form on the back cover to facilitate sending in a dollar. Many, like the “border radio” evangelists who snuck into Mexico to spread their unregulated pitches, are today seen as the work of frauds and shysters, but you can not deny their wonderful dated warnings and exaggerated claims. The most notable (which means the most rabid) include John R. Rice, whose now-laughable rants are striking; Dan Gilbert, who saw Commies in Hollywood and sin in dance; and anything with the wonderful cartoons of E. J. Pace, a highly regarded artist who found inspiration in sin. Be warned: Most of these now dated screeds are racist, homophobic, and offensive to any religion not one’s own—that’s what freedom of the press means! “ ” Anytime my family goes on a road trip, we’ll all be focused on looking for old gas stations, old estates, or barns to pick.